*NEW! 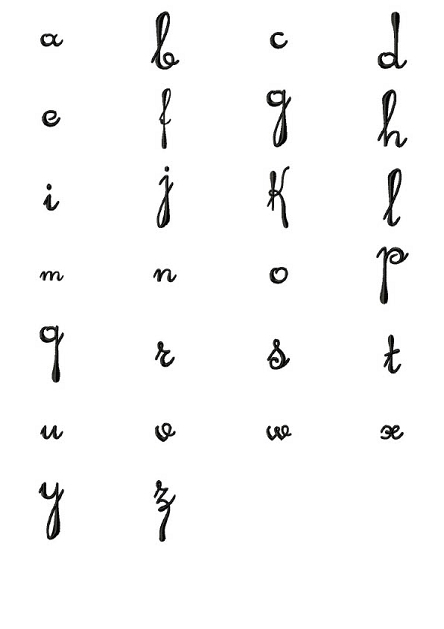 * - *Heirloom Script* Monogram Font - $14.99 : Fancy Fonts Embroidery, Home of the ORIGINAL Trendy Dots Font! 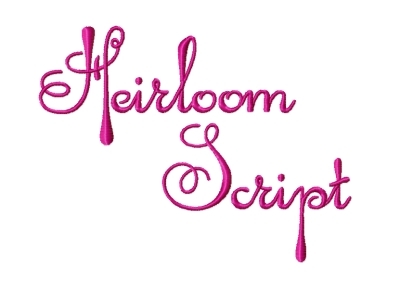 Beautiful heirloom-style script letters digitized in a satin stitch for a gorgeous, rich look. 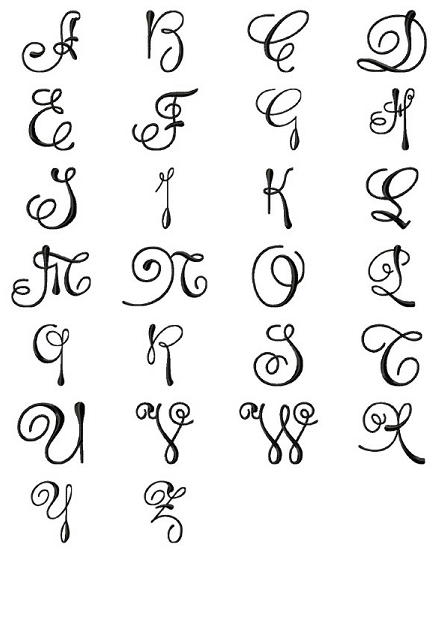 This monogram also looks fabulous embroidered tone-on-tone on linens for example, for a very traditional look. 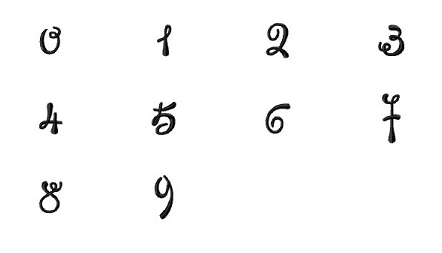 This set includes 26 uppercase letters, 26 lowercase letters, as well as numerals. Uppercase design size approx. 3 inches in height.